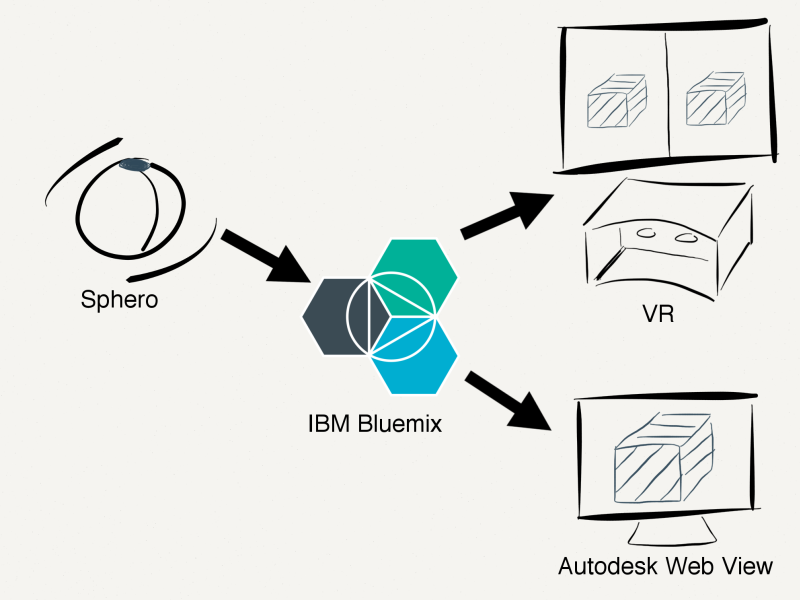 Last weekend the DeveloperWeek Hackathon took place where IBM hosted an IBM Bluemix Challenge. One of the winning projects was “CadSpace” which was developed by Aria Sabeti. “CadSpace enables you to manipulate objects in virtual reality, while sharing your vision in real-time with anyone in the world. One URL is all it takes to share visual ideas and get immediate feedback — no sharing large files that need complex software to view, no delays, no confusion. The diagram shows the high level architecture. 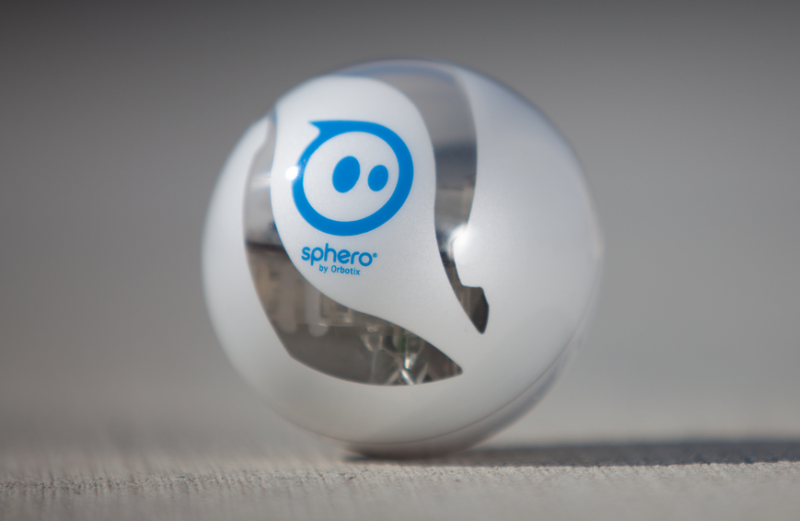 The Sphero ball is used as remote control using the Bluemix Internet of Things. 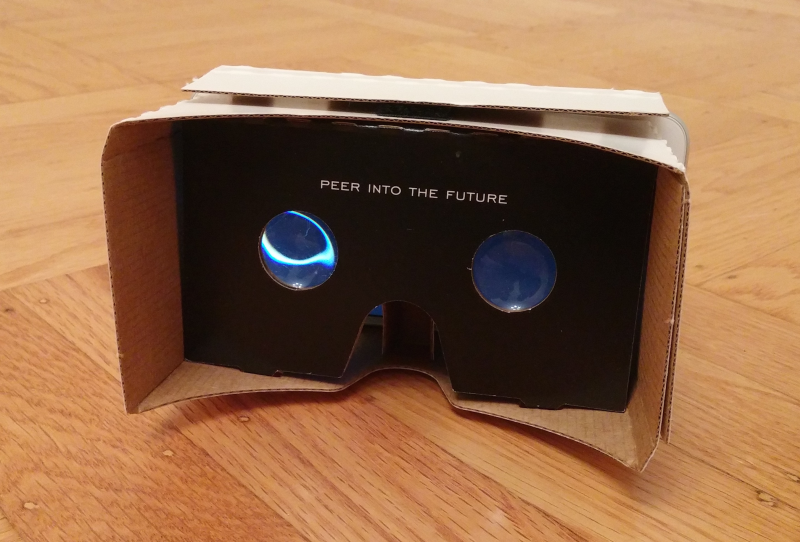 The VR device is basically just a smartphone displaying two pictures. This is an example of the two different views.